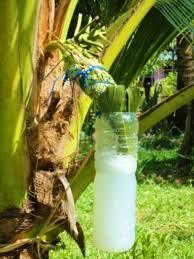 Coconut sugar (also known as coco sugar,coconut palm sugar,coco sap sugar or coconut blossom sugar) is a sugar produced from the sap of cut flower buds of the coconut palm that can be processed to form syrup. Then it is evaporated to form sugar. Coconut sugar has been used as a traditional sweetener for thousands of years in the South and South-East Asian regions. 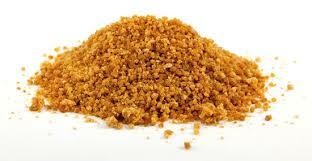 Coconut sugar is caramel colored and the taste is different from palm sugar . It taste like combination of cane sugar sweetness and molasses. The taste is similar to brown sugar as well. Lower Glycemic Index (GI) - GI is a measurement on how fast the food raise blood glucose level. Foods with high glycemic index cause blood sugar to raise quickly which can lead to a sugar rush and subsequent crash. Fast raise in blood sugar can also cause your insulin levels to soar in a short period of time, and this can cause serious consequences especially on diabetes. In contrast, coconut sugar has a low glycemic index. Based on the table above, coconut sugar's glycemic index is only 35 compared to glucose and white sugar which have much higher glycemic index. 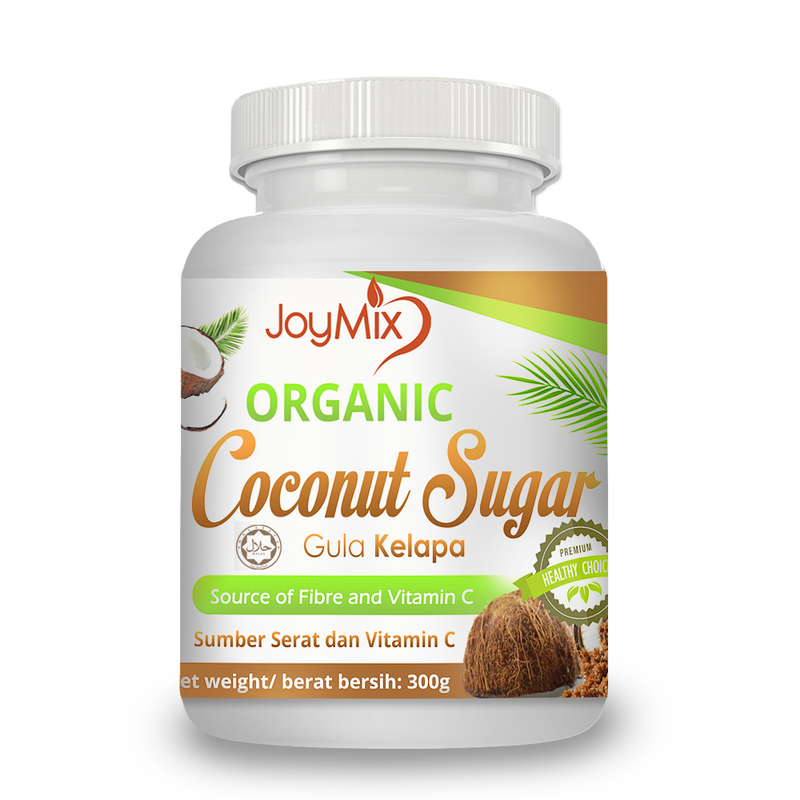 Therefore, coconut sugar cause a slower increase of blood glucose level and insulin will not increase rapidly in short period of time. Coconut Sugar has very low fructose content. Fructose is a type of sugar that can be easily converted into fat in your body. Fructose can only be broken down in the body by liver, and one of the results of this breakdown is triglyceride -- a form of fat. You shouldn't consume large amounts of fructose outside because we can get it in fresh fruit. However based on the table above,coconut sugar has lowest fructose content because coconut sugar has 70-79% of sucrose which is only 3-5% each of fructose and glucose. This is a good news for everyone as we can consume sugar which contain less fructose and glucose level and especially to the diabetic patient, this is the a solution for them.